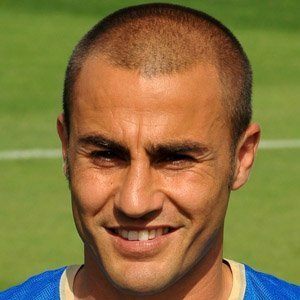 Center back who was the FIFA World Player of the Year, Serie A Footballer of the Year, and Italian Footballer of the Year -- all in 2006. From 1988-1992, he played youth soccer for Napoli. 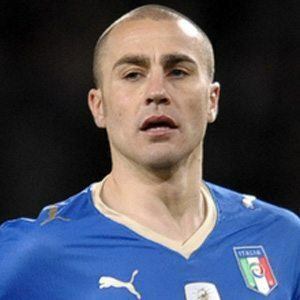 He played for the Italian national team from 1997-2010. 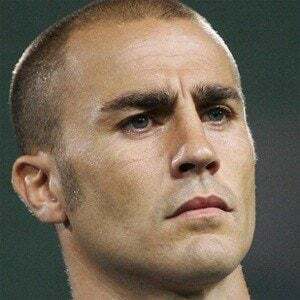 His younger brother Paolo Cannavaro is also a professional soccer player. He married Daniela Arenoso on June 17, 1996; they have three children together. The great Roberto Baggio was his teammate on the Italian national team.